Her book is a journey from dark to light. The first section evokes her childhood, the middle section reflects upon the death of her mother, and the final section contains mystical poems. 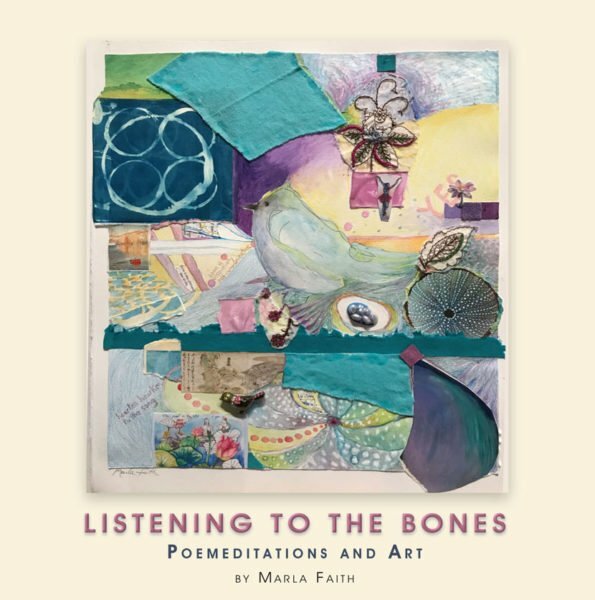 Each section is narrated by poems and is accompanied by full-color breathtaking paintings and collage. The final section features ten delightful, colorful paintings of Meher Baba. The affect is touching, warming, and uplifting.